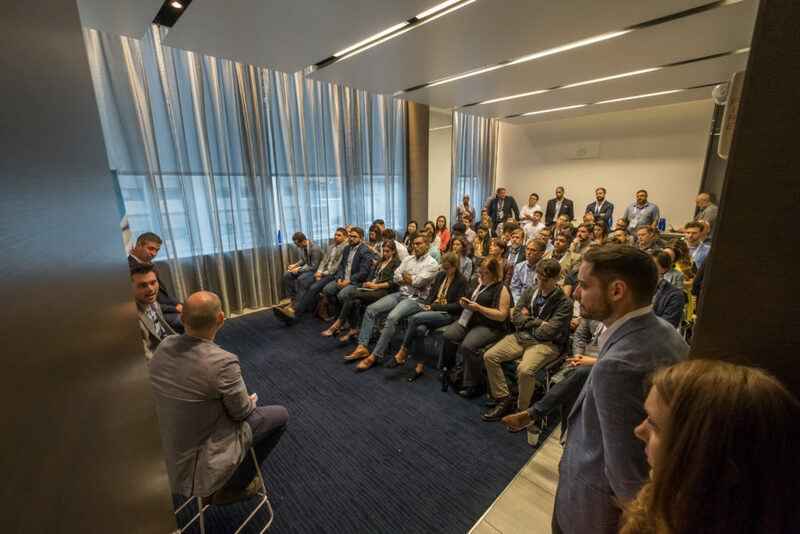 On Wednesday, June 6, 2018, JW Player proudly held our fifth annual JW Insights conference at NYC event venue Apella. 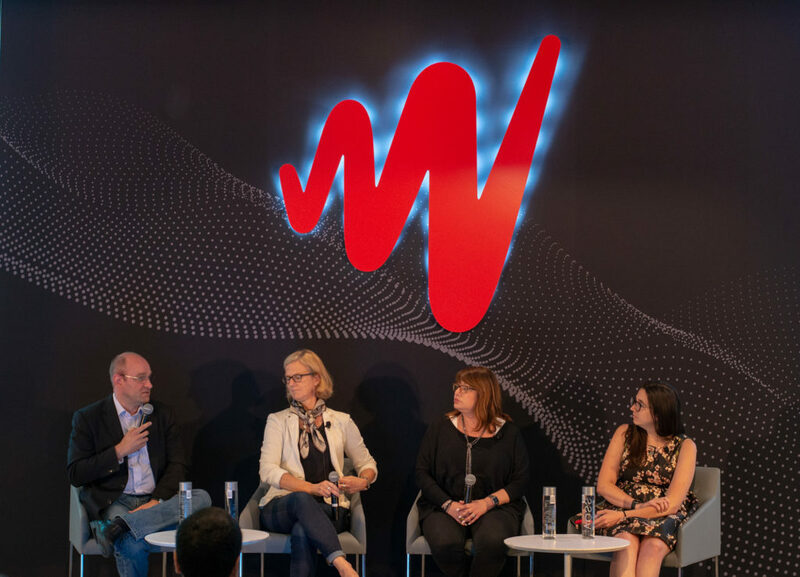 We invited a who’s who lineup of digital video industry experts and leaders to share their wisdom about harnessing the power of data (and other best practices) to engage viewers and boost revenues. 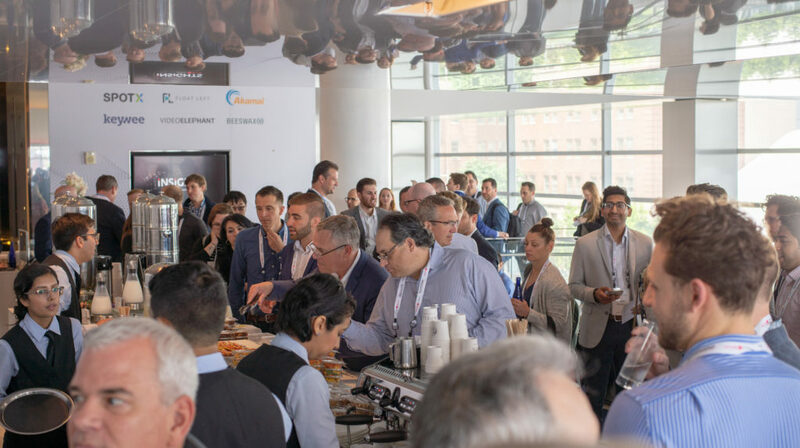 More than 300 premium publishers, broadcasters, partners, and influencers joined us for enriching discussions on industry hot topics, including video intelligence, machine learning, video player bidding, and content syndication. 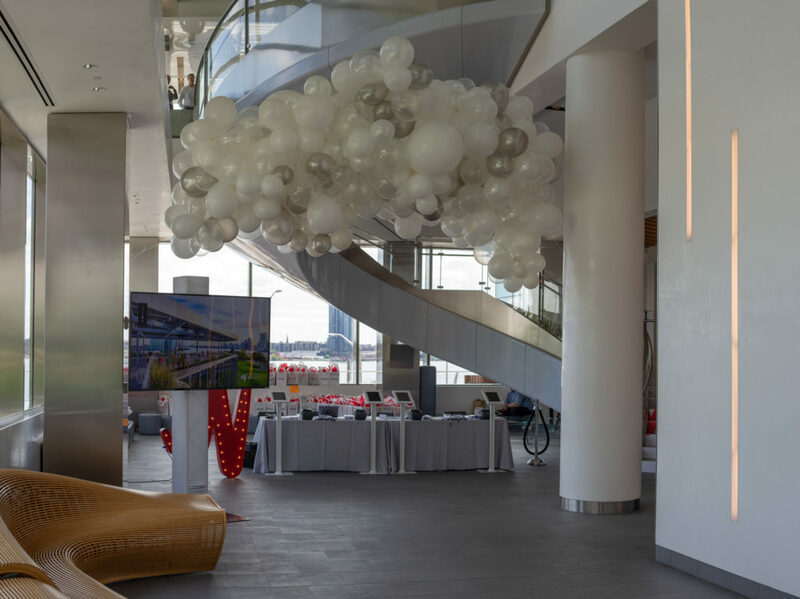 Here are a few highlights and takeaways from our most successful conference to date. 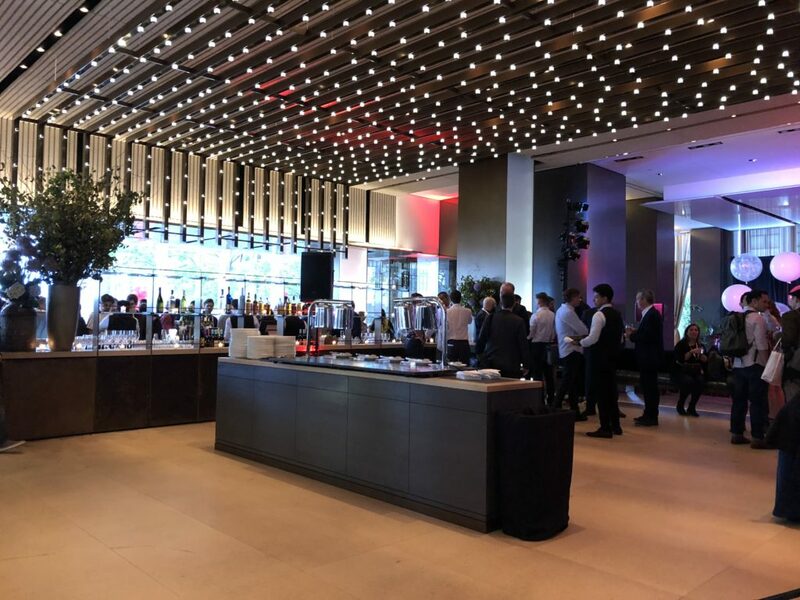 For the first time in JW Insights history, we took our conference to Apella, a premier waterfront events space offering a quality guest experience, including multiple areas for breakout sessions and networking over food and beverages. It also didn’t hurt that we had some sweeping views of the riverside skyline. 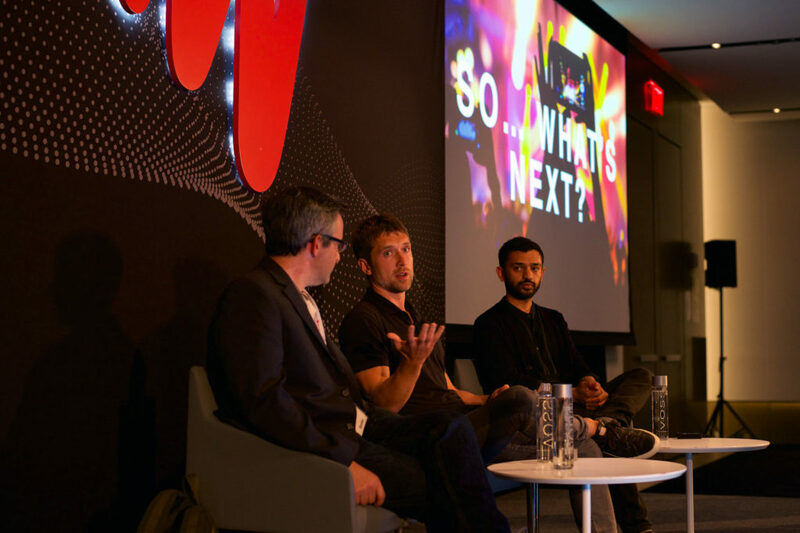 Our attendees enjoyed a diverse mix of keynotes, panels, fireside chats, and developer talks on the latest trends in the video industry. 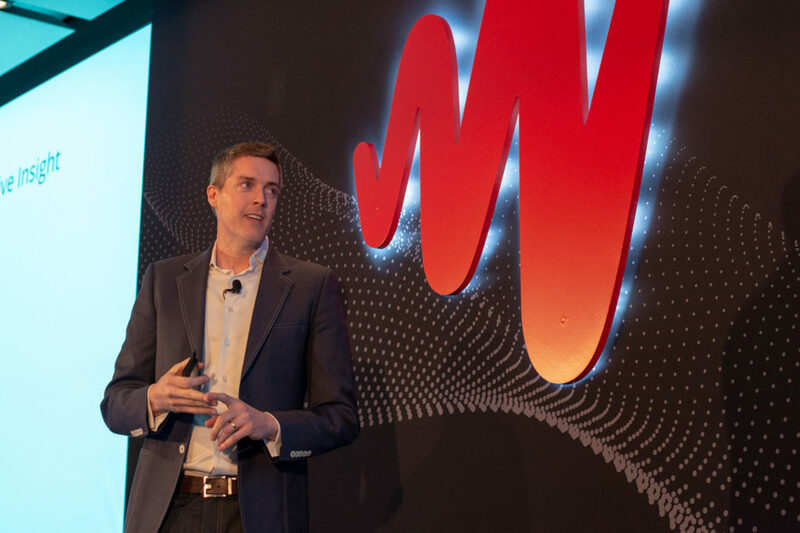 The theme this year was “Growth Powered by Video Intelligence,” and the event kicked off with keynotes from our COO, Bill Day, and our Cofounder / Chief Innovation Officer, Jeroen Wijering. According to Bill, 1 in 10 video plays on the open Web are streamed via JW Player. That footprint is built on the backs of enormous trends, from the “explosion of brand spend to digital video” to a growing urgency for speed, which has led to our development of the world’s first Buffer-Free Player. Jeroen added that “we are in the midst of another transformation—that of video intelligence.” He outlined its dual purpose: First, intelligence helps unlock video’s “black box” by extracting data around audio/speech, face imagery, and other content, which can help publishers segment specific parts of their videos and streamline workflows. Second, video intelligence allows publishers to understand how and why users engage, such as pinpointing exact areas of dropoff and which parts of the video perform the best. 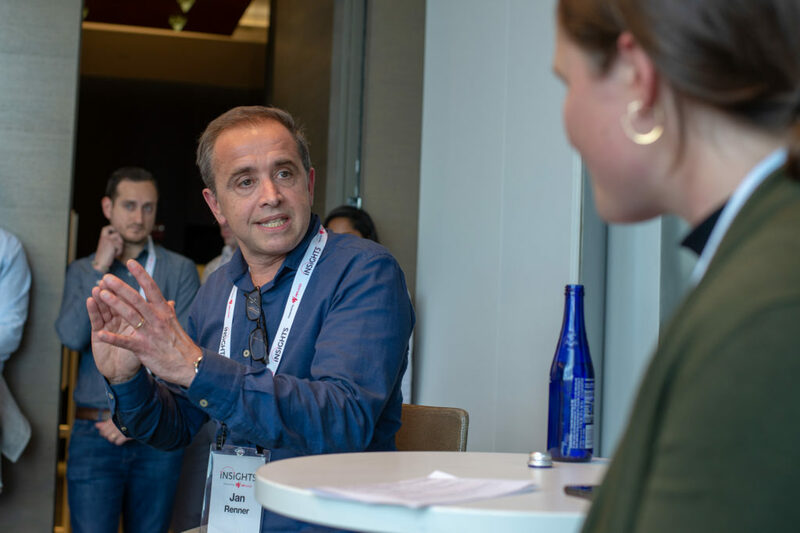 In light of GDPR, panelists discussed the increased need for informed explicit consent and why reducing ambiguity in data collection is critical not only in Europe but also of imminent importance for the rest of the world. Brand safety is a two-way street for both the demand and sell sides, and rather than “hypertargeting” audiences, advertisers might do better by making ads more relevant. Blockchain holds promise but needs to evolve much more for true impact. 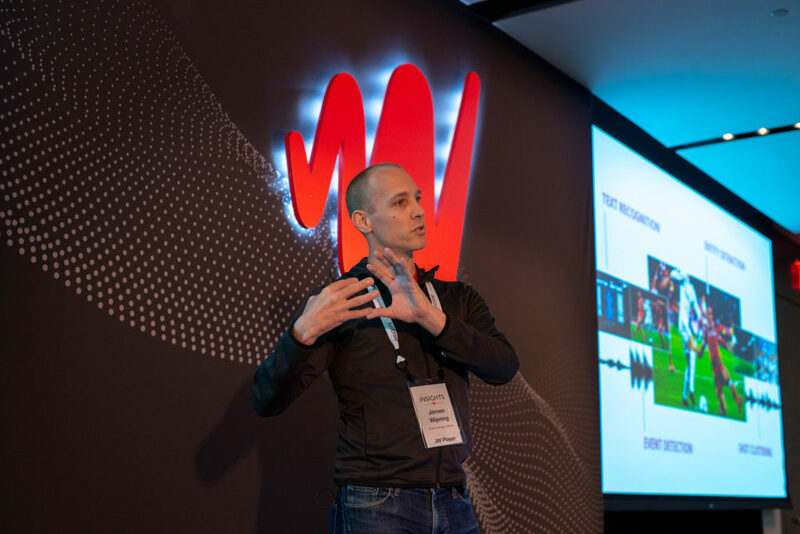 With millions of views, nature-video website Roaring Earth shared how it was able to scale its business rapidly through smart A/B testing, curated playlists, careful analytics tracking, and a flexible approach to monetization. “We’ve found that with shorter ads, you get lower CPMs. But you also get an extended user experience. For us, we’re almost making the revenue back in additional views,” said Jan.
Fireside Chat: "Insights that Add Value: Driving Business Growth with Video Analytics"
Cafe Media, a digital content company that provides ad support (among other services) for lifestyle blogs/websites, funnels down its data analytics from macro metrics to particular KPIs. 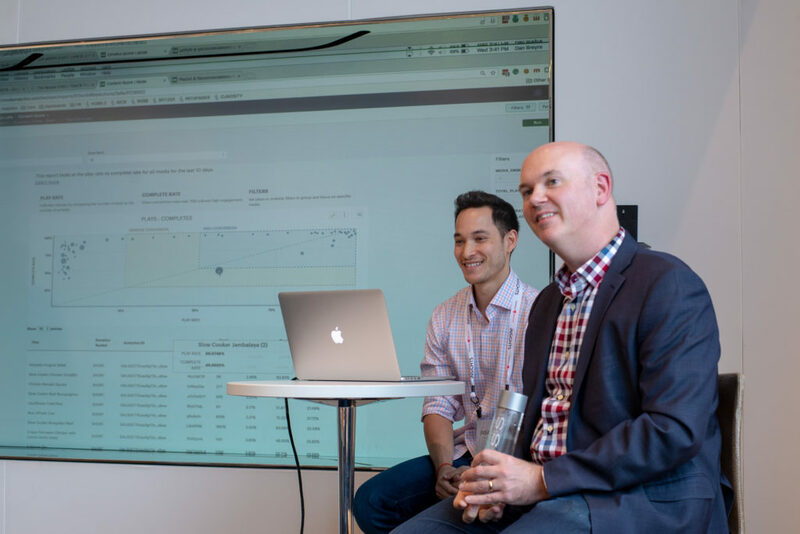 The key, according to Paul, is to “focus on what really matters to the business.” The company, for example, prioritizes play rate over the more conventional choice of completion rate. He also discussed the different ways consumers behave at the end of a video when it is click-to-play vs. autoplay. Panel: "How Can Machine Learning Save Video Publishing?" Applying the concept of artificial intelligence, machine learning is increasingly offering concrete benefits for publishers such as the ability to understand the content of their videos. At the same time, limitations—like not being able to control the size of ad creatives or how players talk with ad servers—continue to exist. 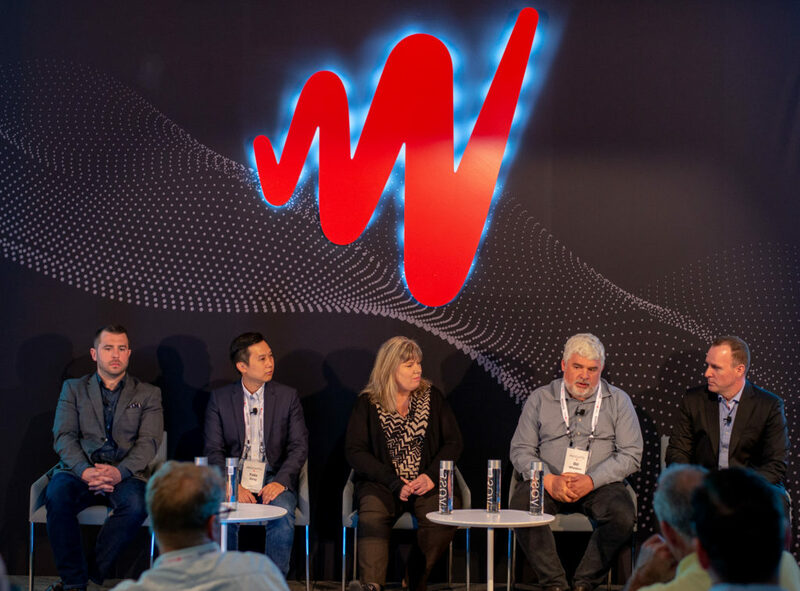 Panelists agreed that machine learning will never fully replace human ingenuity but discussed how it can be used to complement and expedite human workflows. We believe quality is more important than quantity. Our Labs help publishers continuously innovate and experiment with what makes quality videos successful. In particular, the Content Score allows publishers to compare a video’s performance with other videos and provides insight into future improvements. Within the JW Player network, 37% of videos have no thumbnails, 76% have no description, and 98% have no captions. To help publishers better showcase and extend the life of their video content, we created our metadata extraction platform. Sixty-five percent of all JW8 plays start under 100ms. 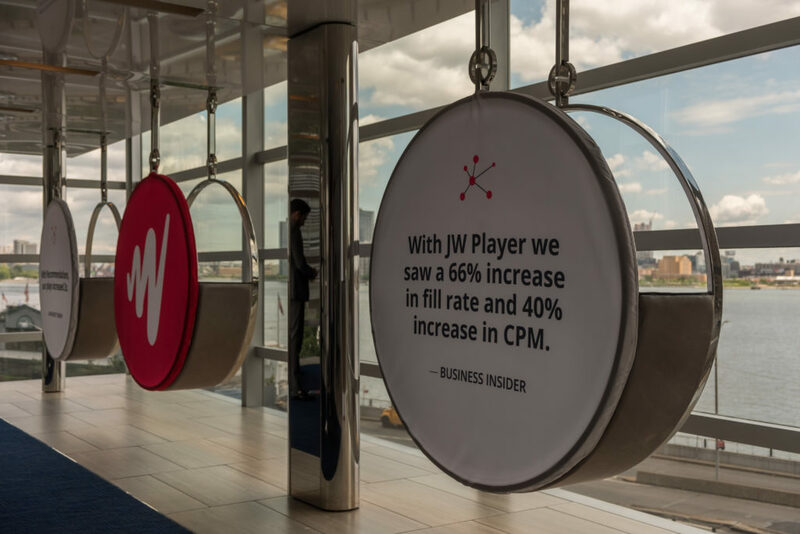 We’ve made significant developments in background loading, startup quality, and ad preloading, resulting in our announcement of JW8.4 as the world's first Buffer-Free Player. 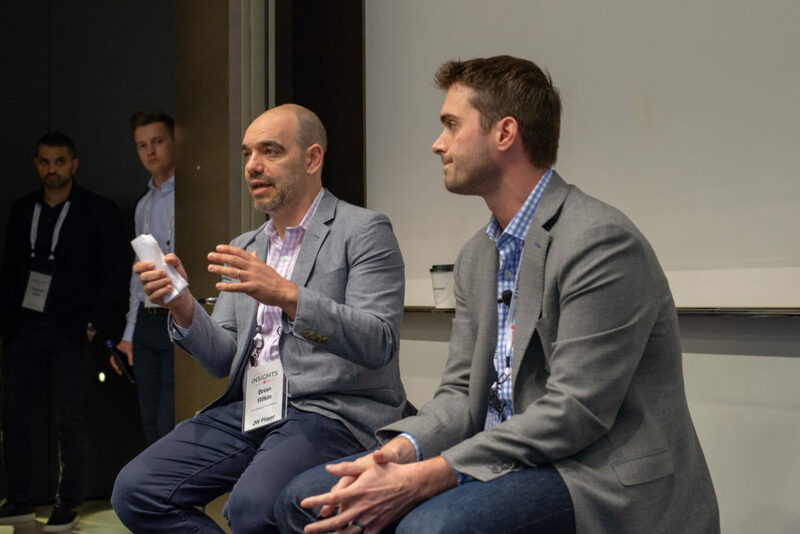 Panel: "Data in the Driver's Seat at Group Nine"
The company behind popular sites Thrillist and The Dodo shared their experience using data to help content creators optimize distribution, diagnose anomalies, and integrate feedback. Group Nine's advice is to test everything and test out of bounds so that your video business has the structural flexibility to handle inevitable changes in platforms or consumption patterns. 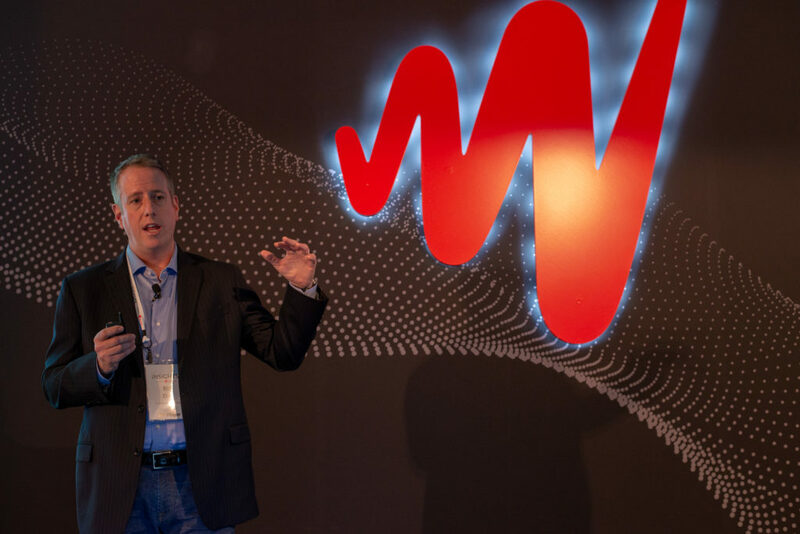 JW Insights also featured discussions on building loyal audiences, engaging viewers across screens, demystifying video advertising, using Facebook to build a profitable video business, livestreaming, and growing your content library—plus an overflowing session on JW Player’s unique Video Player Bidding solution in partnership with SpotX (pictured below: Brian Rifkin, Cofounder and SVP Strategic Partnerships at JW Player, and Sean Buckley, CRO at SpotX). 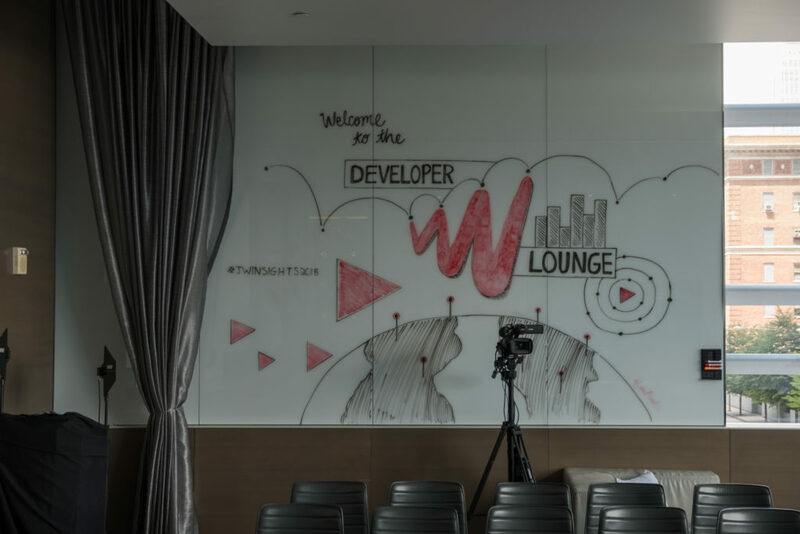 Developers heard a series of lightning tech talks in the Developer Lounge. Topics included metadata extraction, tracking transcoding quality and speed, and prototyping for player experiences. 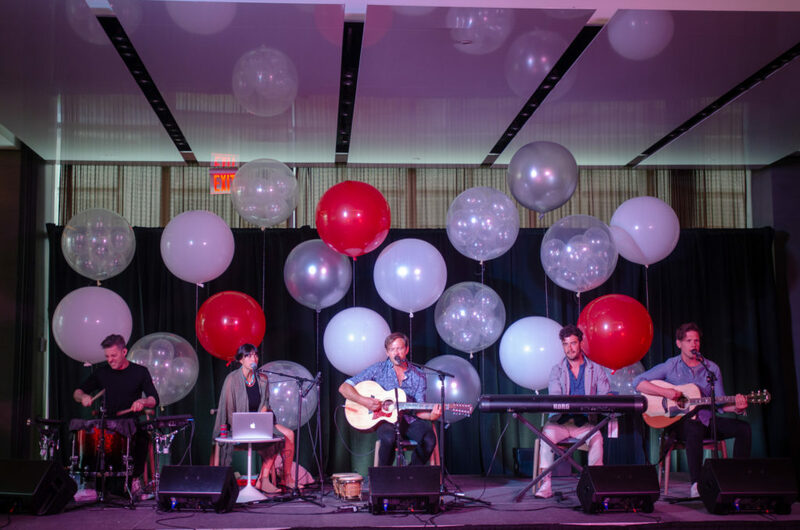 At Tom Colicchio's restaurant Riverpark, the conference capped off with cocktails, conversation, and concert performances by indie pop-rock band St. Lucia. 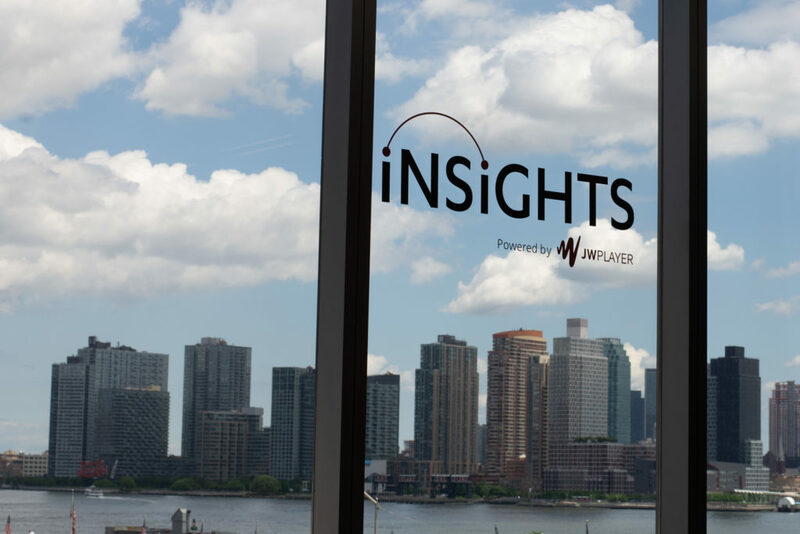 We hope the conversations at JW Insights have sparked new ideas and initiatives in growing your video business. As publishers, you have a moment to seize: Videos are getting smarter. Monetization opportunities are growing richer. A new era in video intelligence is dawning, and we invite all of you to join the movement. Stay tuned for our JW Insights blog series, which will dive deeper into session takeaways. Special thanks to Adam Hajnos and Ivan Klishch for the photography. 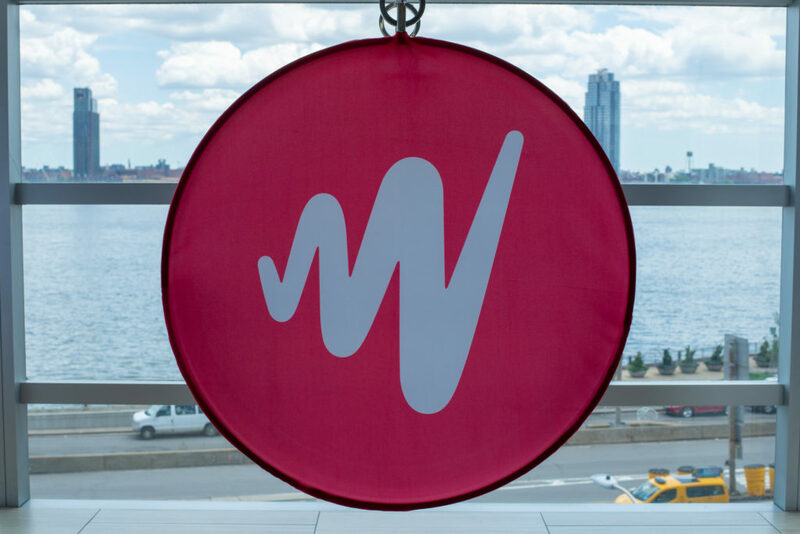 To learn more about how JW Player can support your video business, schedule time to speak with a video expert.